Olde Jamaica Blog: You Asked. Now Complimentary Shipping is Here! You Asked. 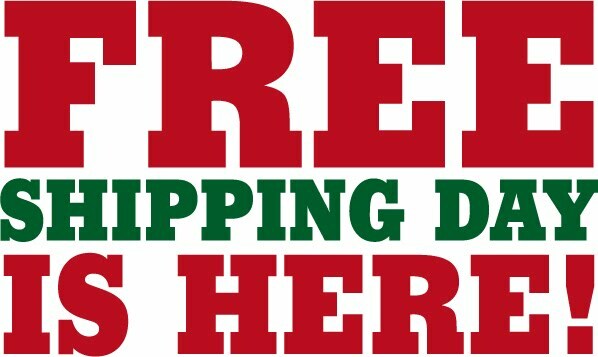 Now Complimentary Shipping is Here! Enjoy FREE SHIPPING from now till tomorrow 10/1 at midnight.